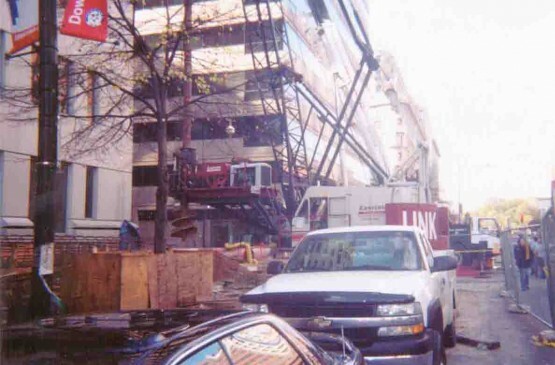 During the fall of 2003 Eastern Caisson completed a very unique project in downtown Washington, D.C., at the Inter-American Bank headquarters on 14th Street NW. 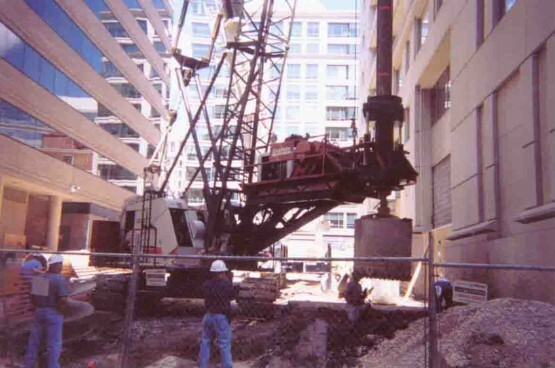 This project was unique in that Eastern had to go through 4 floors of an existing parking garage to a depth of approximately 40′ before actually starting to drill most of the caissons. The caissons were 36″, 48″, and 60″ in diameter. Seven of the caissons did not go through the parking decks which resulted in caissons actually being drilled as deep as 80 feet. 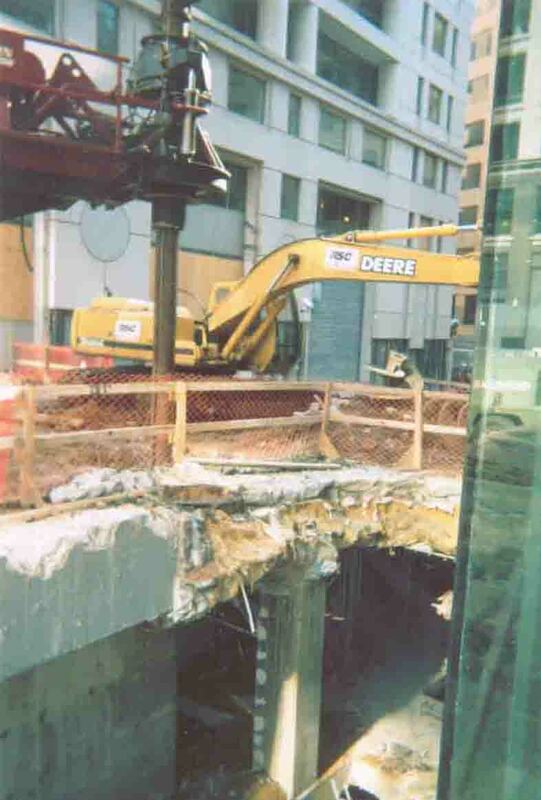 Caissons drilled through the parking garage were drilled 30′ into sandy silt and gravel, and poured up to the basement slabs of existing adjacent buildings. The seven caissons drilled from the street level poured down approximately 40 feet from grade. 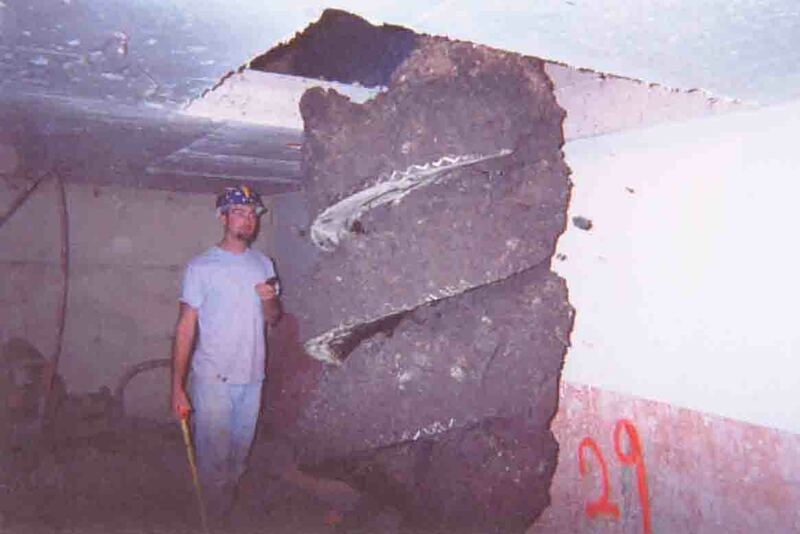 Eastern caisson’s top priority is always safety and with these tight conditions, along with drilling through the parking structure, extra precautions were taken. Eastern completed this very hazardous project without any incidents or even close calls for which we at Eastern are very proud.